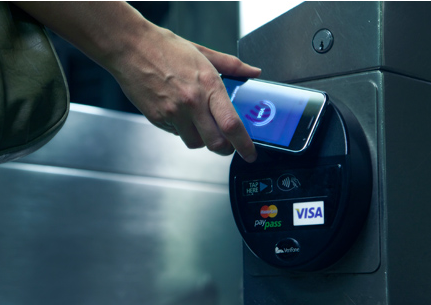 Near field communication (NFC) is a set of standards for smartphones and similar devices to establish radio communication with each other by touching them together or bringing them into close proximity, usually no more than a few centimeters Present and anticipated applications include contact-less transactions, data exchange, and simplified setup of more complex communications such as Wi-Fi. 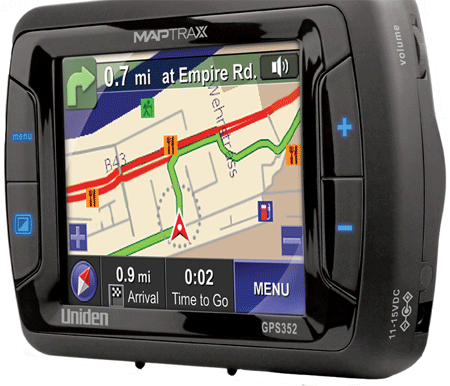 On two-dimensional display devices such as computer monitors and television sets, the display size (or viewable image size or VIS) is the actual amount of screen space that is available to display a picture, video or working space, without obstruction from the case or other aspects of the unit's design. The viewable image size (often measured in inches or millimeters) is sometimes called the physical image size, to distinguish it from the "logical image size" (display resolution, measured in pixels) of various computer display standards. The size of an approximately rectangular display is usually given by TV and monitor manufacturers as the distance between two opposite screen corners, that is, the diagonal of the rectangle. Bluetooth is a wireless technology for exchanging data over short distances. The chip can be plugged into computers, digital cameras and mobile phones. 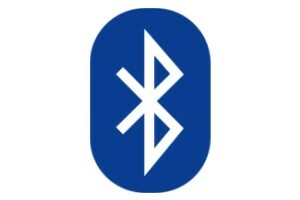 Find out more about Bluetooth in this short guide. Bluetooth is a way of exchanging data wirelessly over short distances, and is an attempt to do away with your computer’s jungle of wiring. 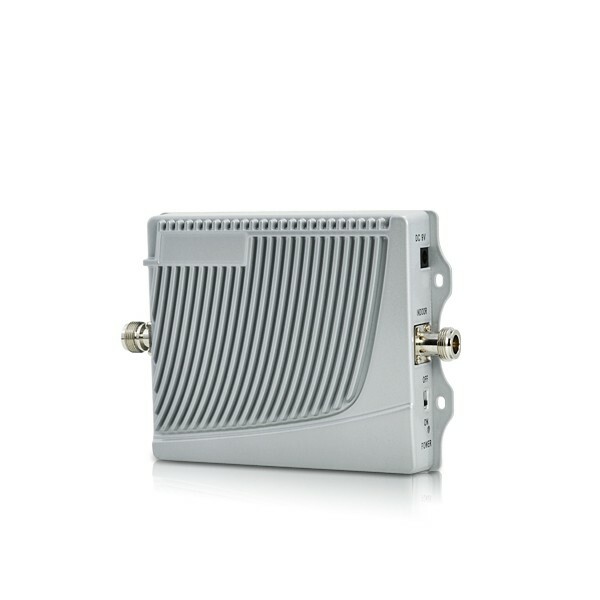 Using a special radio frequency to transmit data, it creates a short range network. It is very secure and can connect up to eight devices (items of electronic equipment) at the same time. The chip can be plugged into items such as computers, digital cameras, mobile phones and faxes. Bluetooth is particularly convenient in certain situations – for example, when transferring files from one mobile phone to another without cables. Sending music and photos between a PC and a mobile phone is another useful application. Wi-Fi is a popular technology that allows an electronic device to exchange data wirelessly (using radio waves) over a computer network, including nigh-speed Internet connections. A mobile phone can work on a single, dual, tri or quad band (different frequencies). A single band can work only in that country however, a duo band can work in a country that uses a dual band and a country that uses a single band. This means a phone using a quad band can work anywhere. 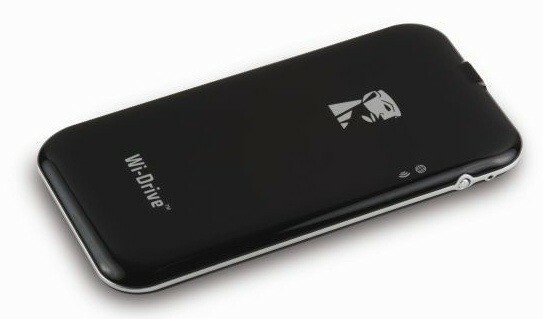 Examples of external storage on a mobile phone is a micro SD card. These are used for storing images, transferring data from one device to another and backing up data.